Look no further than our lobby for unique culinary experiences with a twist. 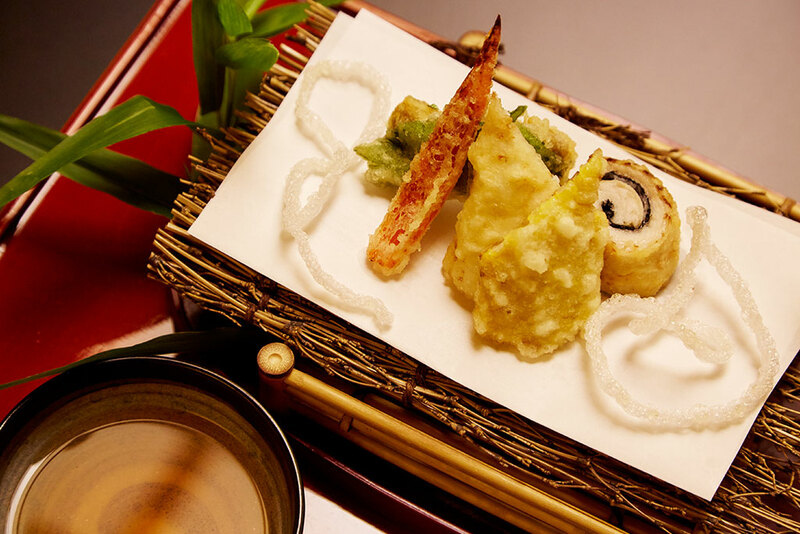 Engage in a modern interpretation of traditional Kaiseki cuisine at Hakubai Japanese Restaurant. Each hand-crafted dish is presented around a seasonally changing menu using the freshest of ingredients from land and sea, designed to stimulate the eye and the palate. 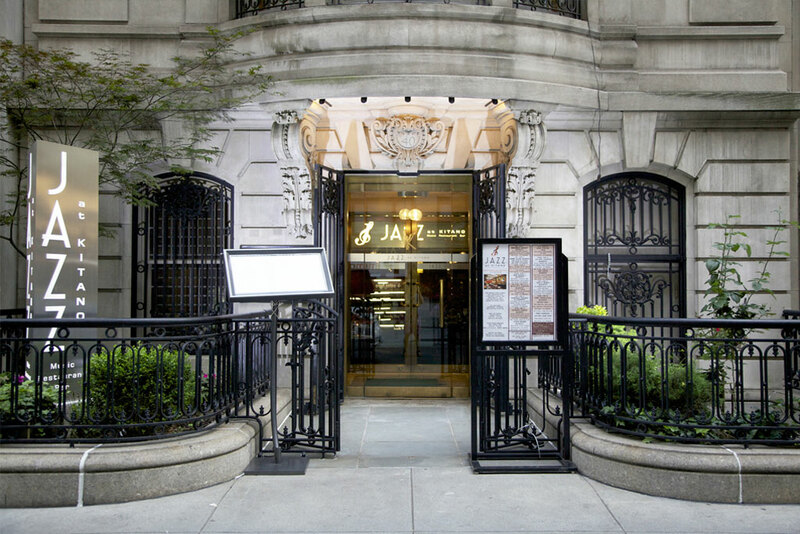 Located within our New York City hotel, an epicurean adventure awaits. 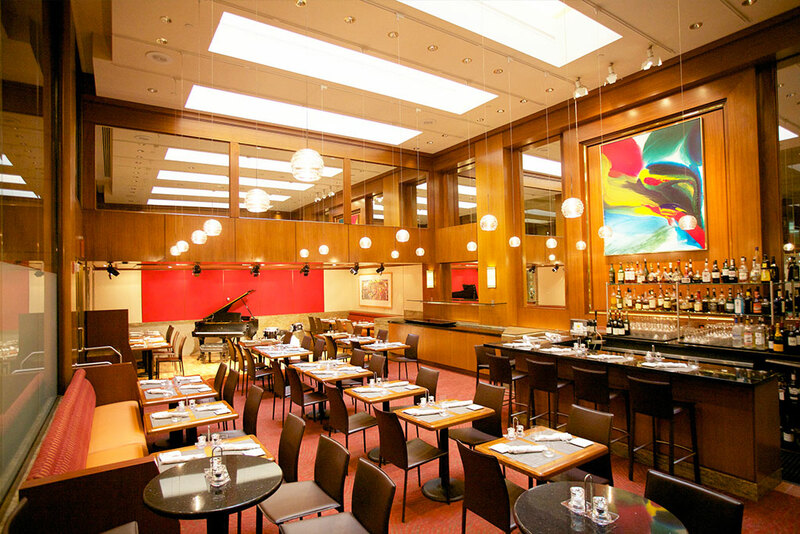 Begin and end your day at Jazz at Kitano, serving Contemporary American Cuisine with unique influences for breakfast, lunch, and dinner. Rise and shine to a lavish American breakfast buffet featuring everything from scrambled eggs & bacon to fresh fruits and yogurts. JAZZ at KITANO offers nightly world-class jazz performances in one of the city's most intimate venues. Gather at the bar before a show or end your evening with a night-cap. If you're stepping out, The Kitano Hotel New York is conveniently located in the heart of Manhattan putting you in a prime position to explore the flavors of NYC. From fine dining restaurants to casual late-night eateries, you'll find whatever you crave in any direction. Discover the cafes, the pubs, and the culturally-centric Koreatown restaurants all within Murray Hill. 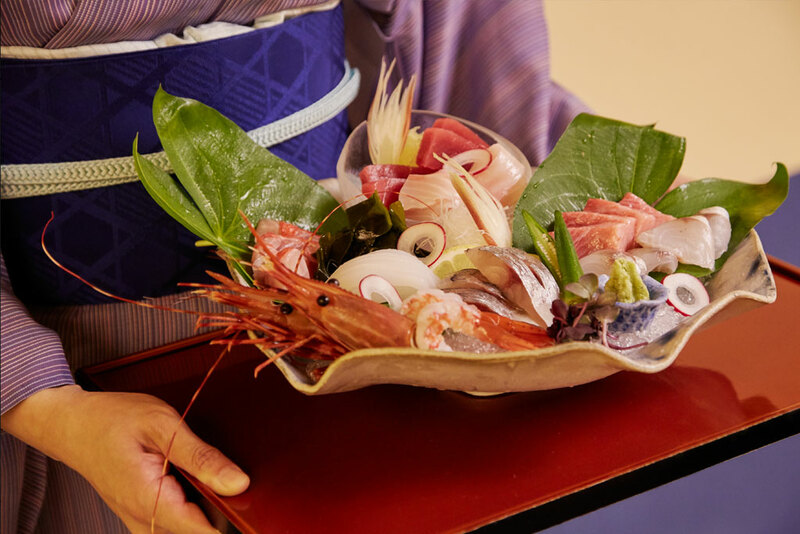 Celebrate the Japanese tradition of Kaiseki cuisine and savor Chef Sato's interpretation of seasonally-inspired dishes utilizing the freshest ingredients from land and sea served in a modern setting. Enjoy the sweet sounds of world-class jazz entertainment while dining on contemporary American cuisine with unique influences for breakfast, lunch, dinner, and the best Sunday brunch.